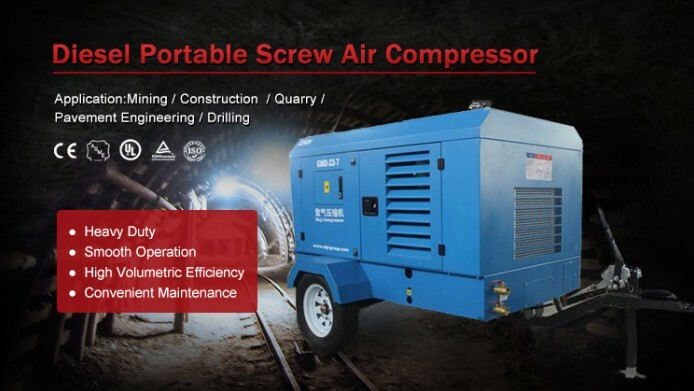 The cases of the standard export packing of Air Screw Compressor. 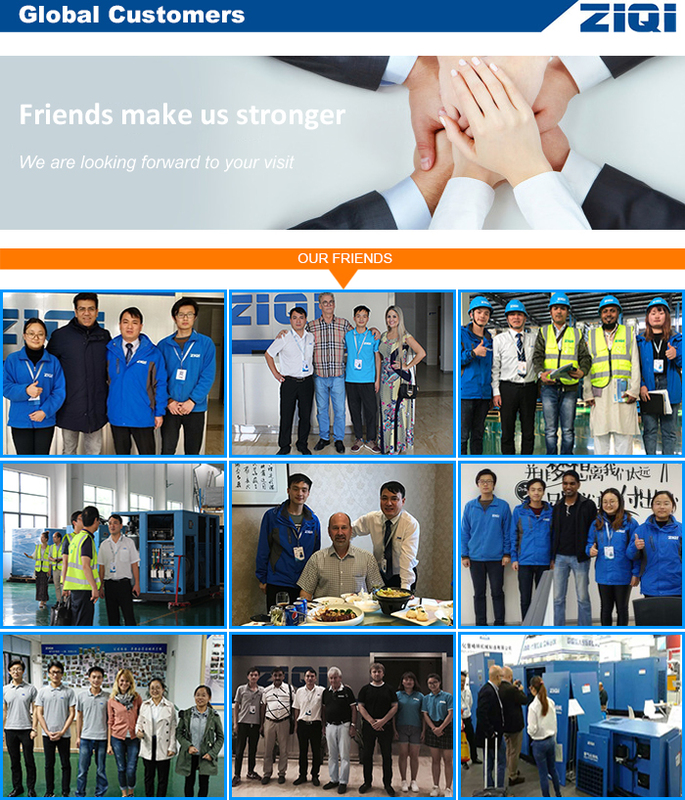 Q : Are you trading company or factory? A : We're factory. Both OEM & ODM can be accepted. Q : What's your factory’s production capacity? A : About 300 units per month. Q : What's your terms of payment? 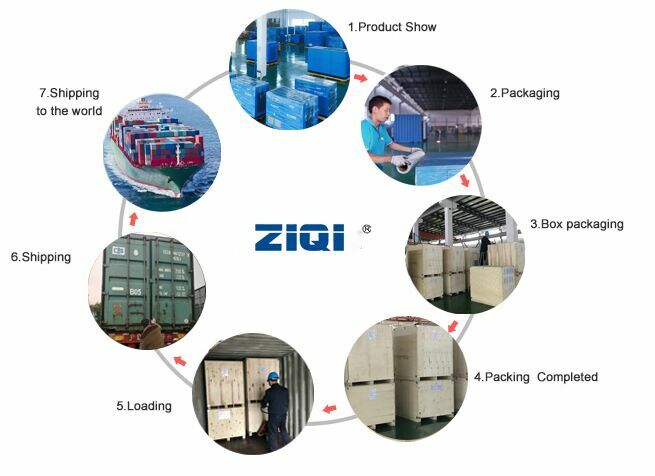 A : If goods in stock, 100% T/T; If large amount and quantity, 30% in advance, 70% before shipment. Q : What’s your delivery time? 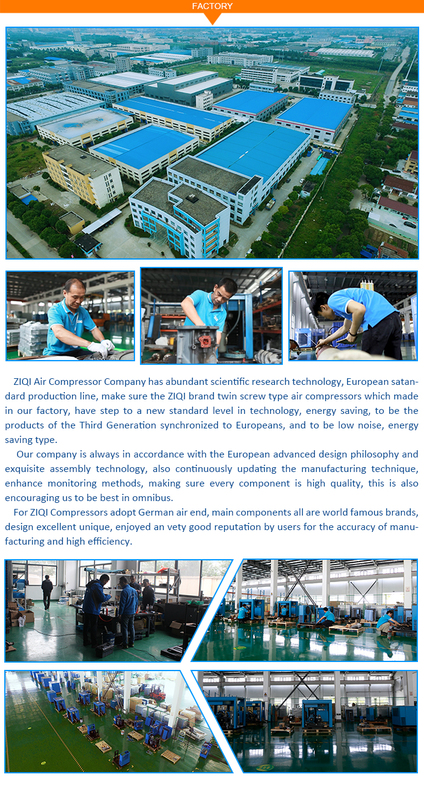 A : If goods in stock, 5~7 working days; If large amount and quantity, 15~30 working days; If urgent order, contact our sales in advance. Q : Do you have any certifications? 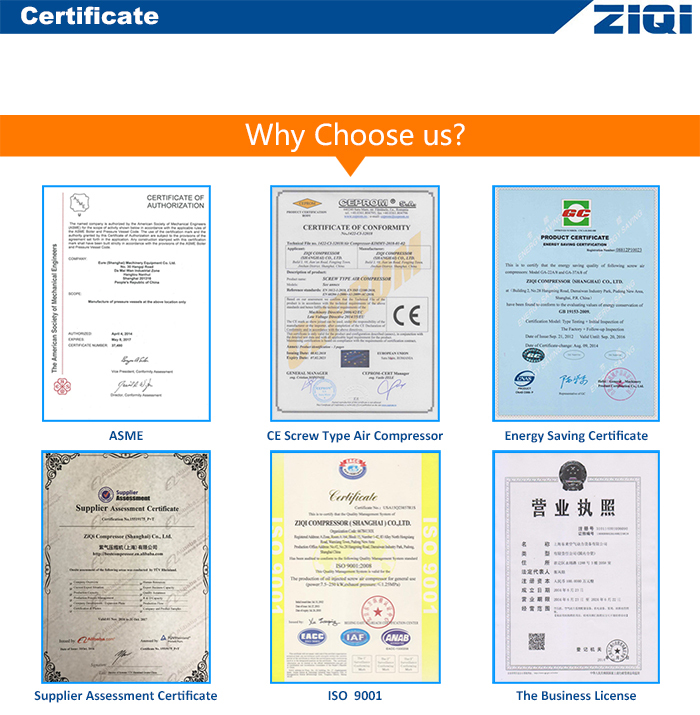 A : Yes, ISO 9001, GC certificate, CE certificate, etc can be supplied. 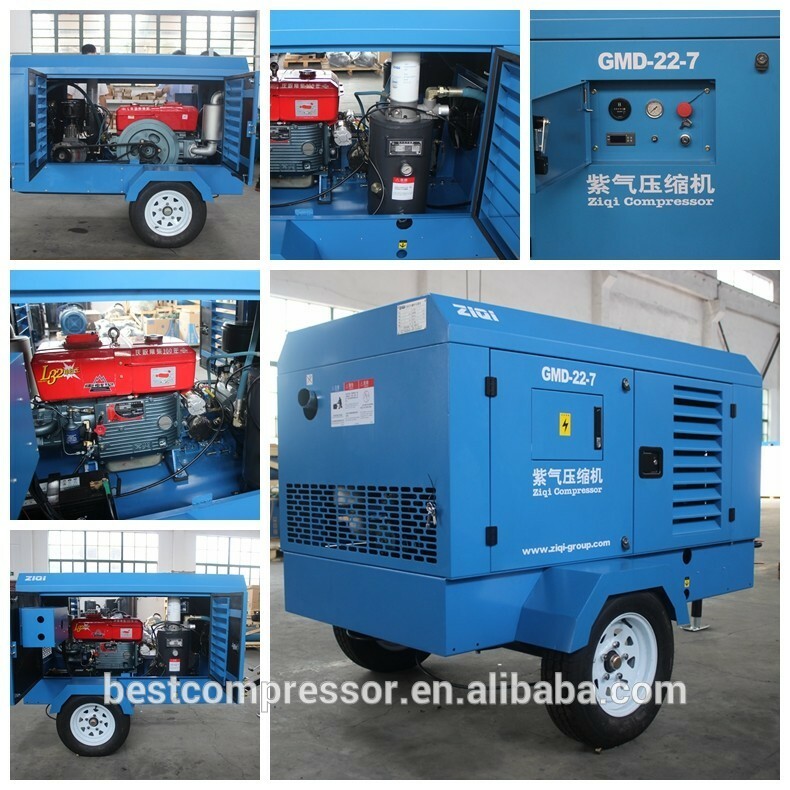 Q : How long could your air compressor be used? A : Genarally more than 10 years. 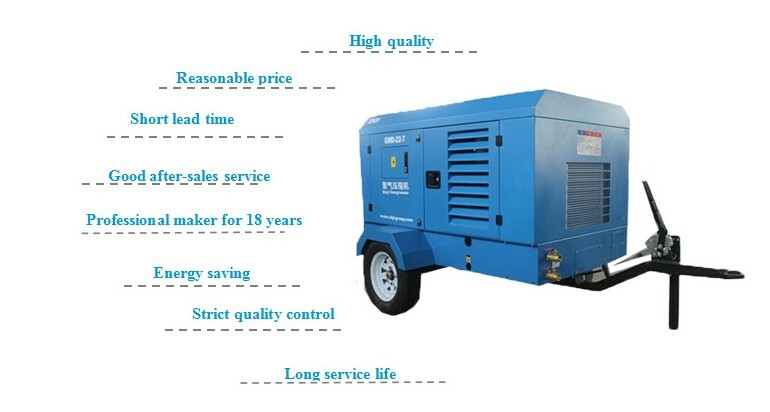 Q : How long is the after-sales service of air compressor? 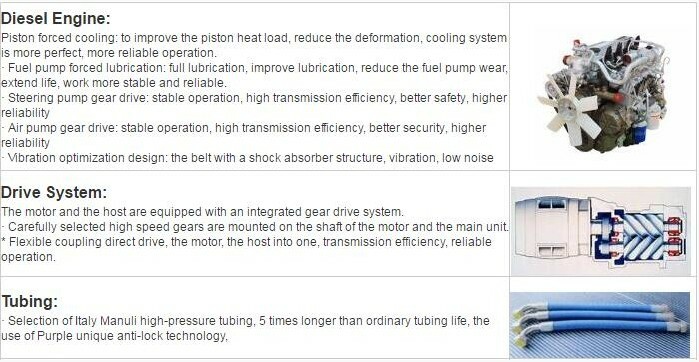 A : One year for the whole machine and two years for screw air end, except consumable spare parts. Q : How about your after-sales service? 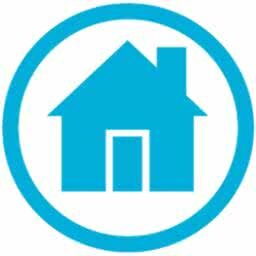 A : Provide customers with installation and commissioning online instruction. 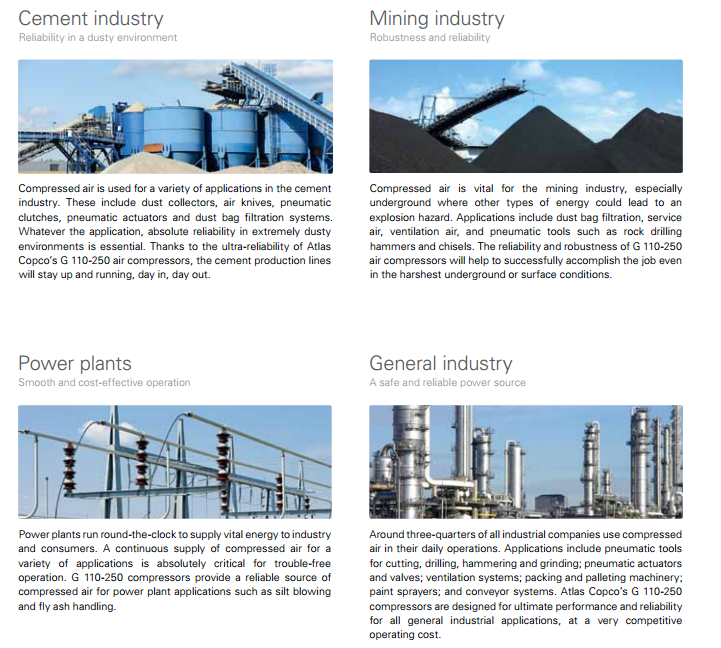 Well-trained engineers availble to overses service. 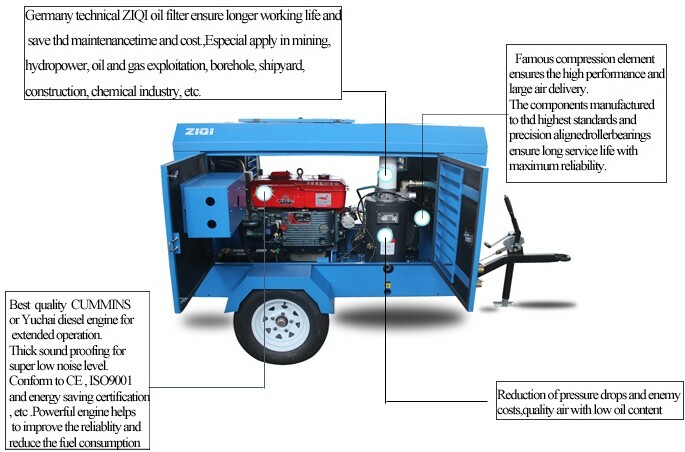 ZIQI Air Compressor (Shanghai) Co., Ltd. 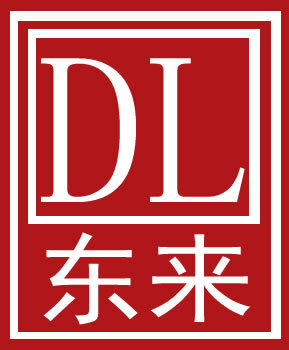 If you have any questions,welcome to contact us!